Surgery restores, enhances, or changes your appearance. People, however, have different reasons why they want their looks enhanced or changed. People who want to undergo changes are those who may have experienced injuries or burns, those who want to have parts of their bodies changed, or those who were born with defects in their bodies. Cosmetic Surgery Sydney is elective in nature. Sometimes, people are unhappy with how they look and what they have. Small breasts, large nose, fat around the belly are just a few indifferences that people consider that rob them from their desired appearance. Some people may consider these flaws as part of who they are, but for others who consider aesthetics as one of the priorities, they look for ways to get rid of these flaws. Cosmetic surgery is one of the best ways to address these problems. There are nonsurgical cosmetic procedures such as laser resurfacing, which is done to lighten acne scars; teeth whitening; and sclerotherapy injections for varicose veins. There is simply nothing wrong if you wish to change the way you look. Others do this through strict diet, exercise, and discipline. If we think of risks, the answer is yes, there are risks. The risks differ. They depend on the procedure and your health. So, before you enter cosmetic surgery, you better have a medical assessment from your doctor first. Cosmetic surgery Sydney should not be mistaken from plastic surgery. Both are different from each other. While cosmetic surgery is elective by nature, plastic surgery is reconstructive. Plastic surgery is dedicated to the reconstruction of defects in the face and body due to trauma, burns, diseases, and birth disorders. Plastic surgery corrects dysfunctional areas in the body. Liposuction is a procedure that removes fat deposits from the abdomen, hips, thighs, buttocks, and upper arms. Fat is sucked out from these areas using a vacuum-like device. Recovery period can last up to six months. Rhinoplasty, which is commonly known as the nose job, is a procedure that reshapes the nose. You can make it bigger or smaller; narrow the span of the nostrils, etc. you need one to two weeks to recover. Augmentation mammaplasty is also known as the breast augmentation. This surgery needs only a few days for recovery. 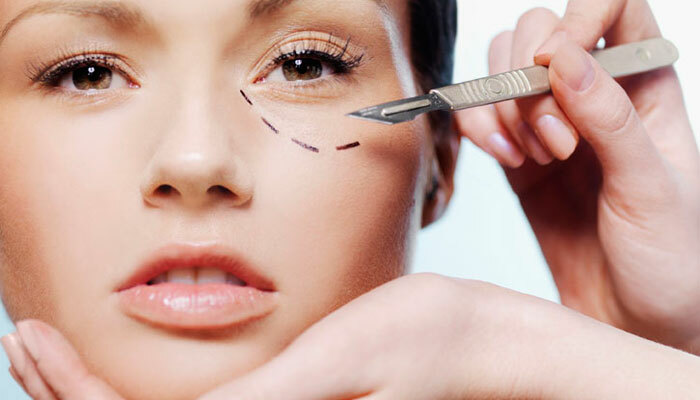 Eyelid surgery is also known as blepharoplasty. Patients need a week or even ten days to recover. This is not to improve your sight; only how your eyes look like. Tummy tuck is more common for women, though beer guts are more associated with men. Patients need two to six weeks for recovery after abdominoplasty. In face lift, nothing is being raised. However, excess fat is removed and the muscles are tightened. The procedure is also known as rhytidectomy. This results to a tighter skin on the face and neck. It takes weeks to recover from this procedure, but you should avoid sun exposure for several months. All these procedures need to be considered well, and you will notice that most of them have longer recovery periods. One must be extra careful before considering a surgery and after going through it. Insurance companies rarely cover for cosmetic surgeries. That is why if you need to go through surgery, make sure you know all the costs, including the medicine to take that comes along with it. Other than the procedure itself, there are follow-up treatments, office visits, and other related expenses.